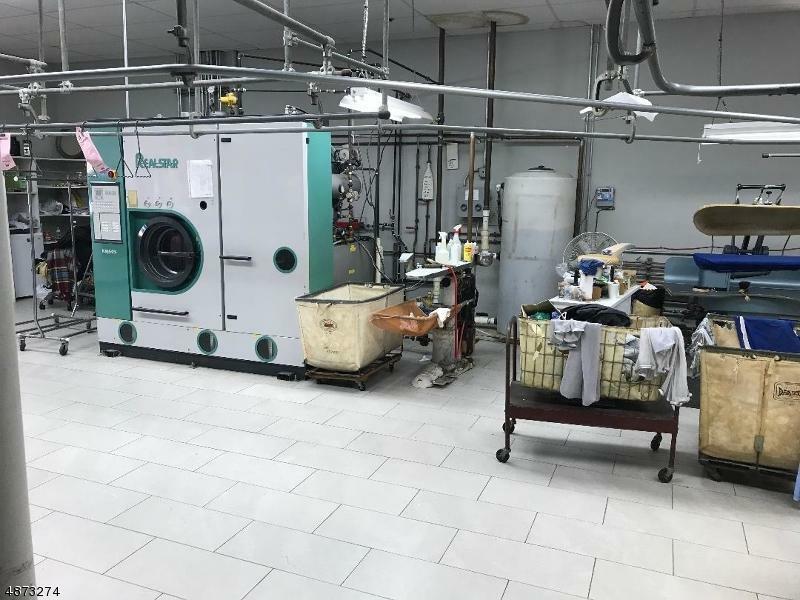 Business for Sale Dry Cleaners Est 40 Year Ago Same Owner. Trades as "Estoril Tailoring" Gross Income To be disclosed after buyers pre qualification Services of Tailoring, Sewing, Dry Cleaning of Shirts, Curtains, Carpets. 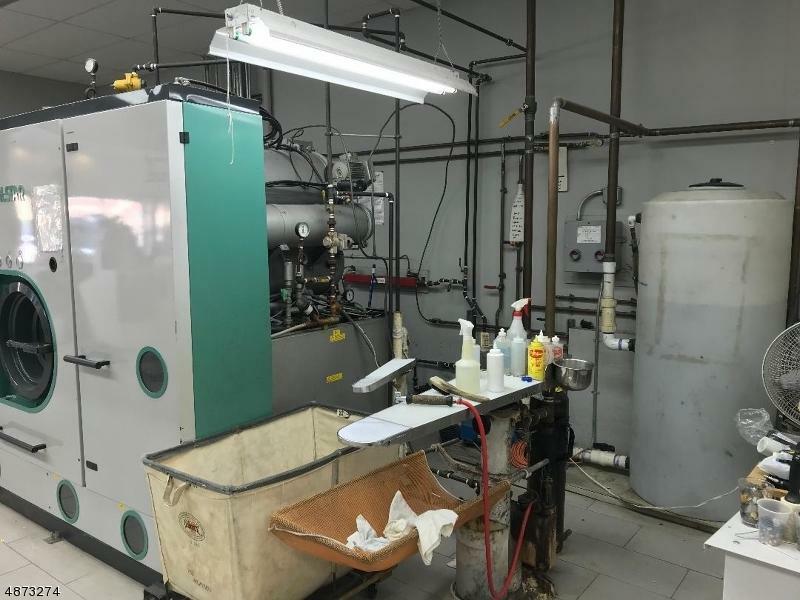 Store Renovated in 2014, Equipment Estimated Value $350,000 with Organic and Water Recycling System, Set up with 4 Sewing Stations, 4 Pressers, Central Air/ Heat, Ceramic Floors. 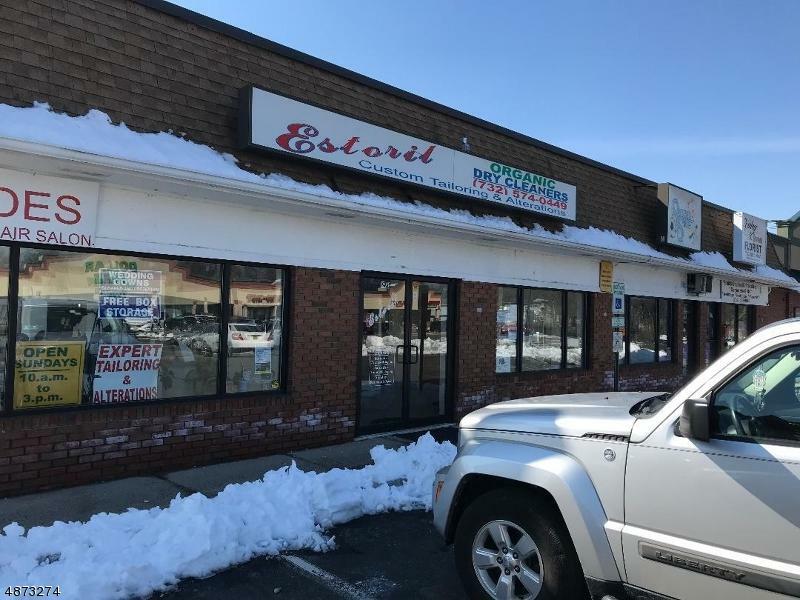 Security Cameras, Parking, 1 Delivery Van included to Service Satellite Store in Edison that Receives and Does Sewing Services. Colonia Store with 3200 SQFT Edison Store with 800 SQFT. Plus Parking. Owner Renting. Lease Terms to be Negotiated. This is a Triple Net Lease.